Science Fusion, the science program from Houghton Mifflin Harcourt for grades K-8, is designed for today's learners. 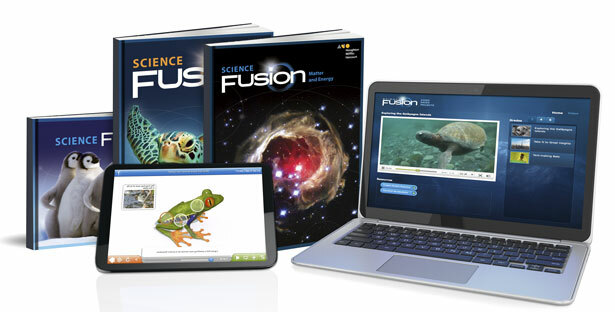 ScienceFusion homeschool science program offers robust lessons with extensive print and online content. Every day is an opportunity for students to ask questions, think critically, and make informed decisions. These skills are the foundation for success in science and in life. If you are looking for Science Fusion, school materials, click here.